The year 2017 will be marked by the return of the feature phones. First time in a decade (even more depending how you define a smartphone), the feature phone sales, usually shrinking, outgrew the (growth of) smartphones shipments in 2017. To be clear, vendors didn’t ship more feature phones compared to smartphones, but the growth of feature phone shipments was bigger than the growth of smartphones. In 2017, 1.55 billion smartphones were shipped, representing a 2% increase compared to 2016. In terms of feature phones, Counterpoint Research (via fortune.com) counted 450 million shipped feature phones, which would make a growth of 5%. This growth rate doesn’t really fit with the results for 2016 by Strategy Analyst when 400 million feature phones were shipped, but we can conclude that in either case, the growth of feature phones was bigger than the one of smartphones. HMD in 2017 shipped nearly 60 million Nokia feature phones, capturing about 13.1% of the market and No.2 spot, according to IDC by volume. Counterpoint Research did an analysis about how did HMD made a successful feature phone comeback, as we can see from the graphs above. 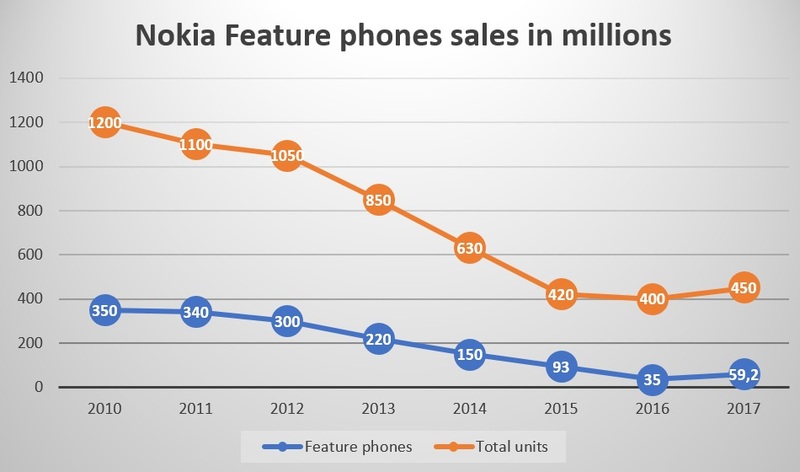 “Reigniting and fulfilling feature phone demand” is CP’s first reason, and going into details – HMD had a good timing, some African economies experienced slowdown so customers were looking more to lower end phones, Foxconn is capable of retaining the Nokia quality in manufacturing (not being a surprise considering the phones are being made in the same factories by same employees Foxconn purchased from Microsoft) and the new Nokia 3310, which ignited brand recognition and send a clear message that Nokia is back. In smartphone, HMD went on a “good enough specifications married with excellent industrial design and software support” strategy that made the sales grow from quarter to quarter in 2017, and when we add the rapid expansion of availability (being sold in 170 markets worldwide) smartphones were sold in decent amount for a start. CP’s last point is being that Nokia brand is appealing to younger customers (66% Nokia buyers younger than 35), which debunks the stigma about Nokia being for older generations. You can read more about CP’s analysis here. Next off, besides HMD making demand with the Nokia brand, the appearance of 4G feature phones helped push the growth of the whole feature phone segment. 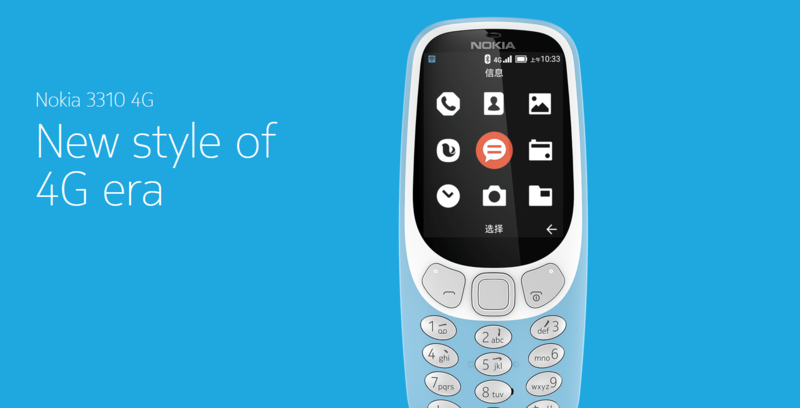 In 2017, HMD didn’t have any feature phone supporting 4G on the market, but this year they announced the Nokia 3310 4G for China and the Nokia 8110 4G that should starting May be available globally. The most notable push in 4G feature phones was done by an Indian operator, and now a vendor, too, called Reliance Jio. Jio was practically giving their 4G feature phone called Jio Phone for free, with a, it seems, affordable contract and in one quarter (Q4 2017) Jio shipped 14 million devices (via: IDC), becoming No.6 in feature phones globally for 2017, despite selling just in India and just during one quarter. We shouldn’t forget the financial side of the Jio phone, and how much money, if any, is Jio actually making selling hardware or their plan was from the start to cover that loss with more users using more of their services. Anyways, impressive result and that shows us that HMD’s 80 euro 4G feature phone won’t be enough and that the company should consider more affordable models in the future. 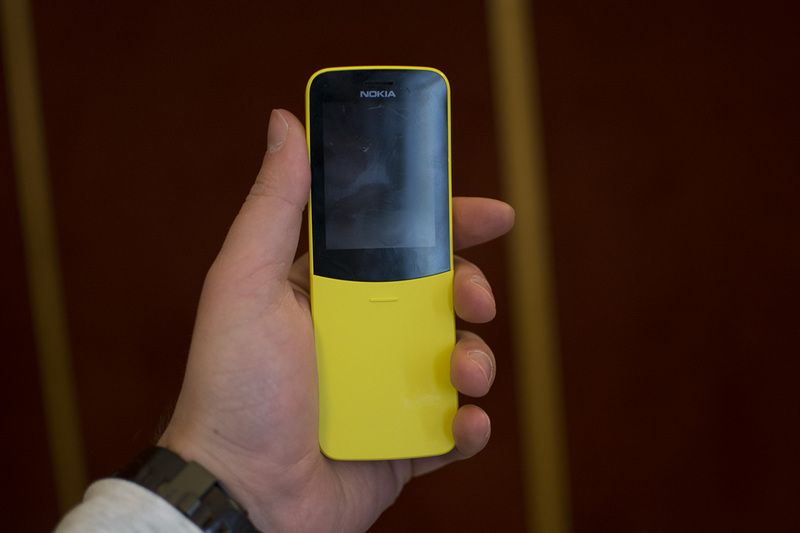 The Jio phone, just like the new Nokia 8110 4G, runs the KaiOS – an operating system for feature phone built on the now dead Firefox OS. 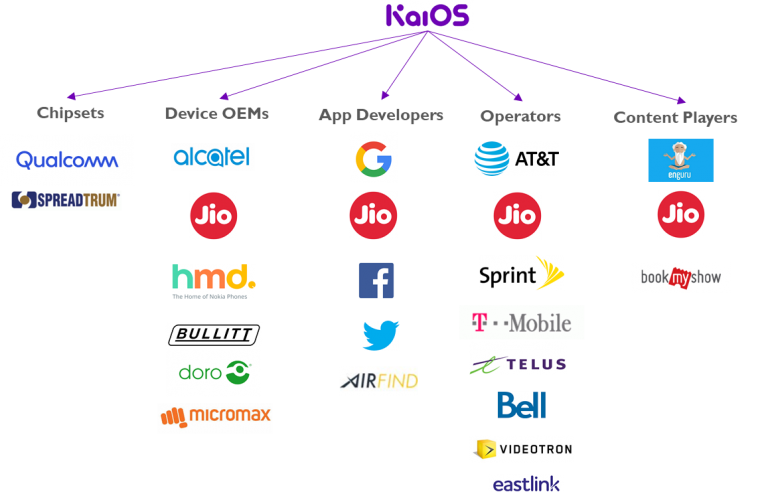 Kai OS already has a lot of partners, from SoC makers, app developers to hardware makers and is positioning itself as the go to OS for 4G feature phone. Recently, the already mentioned operator Jio purchased 16% shares of KaiOS Technologies, the maker of KaiOS for 7 million dollars. This move shows mainly that the operator is super invested in 4G feature phones and the OS that powers them, and HMD should think of making such strategic investments as well. 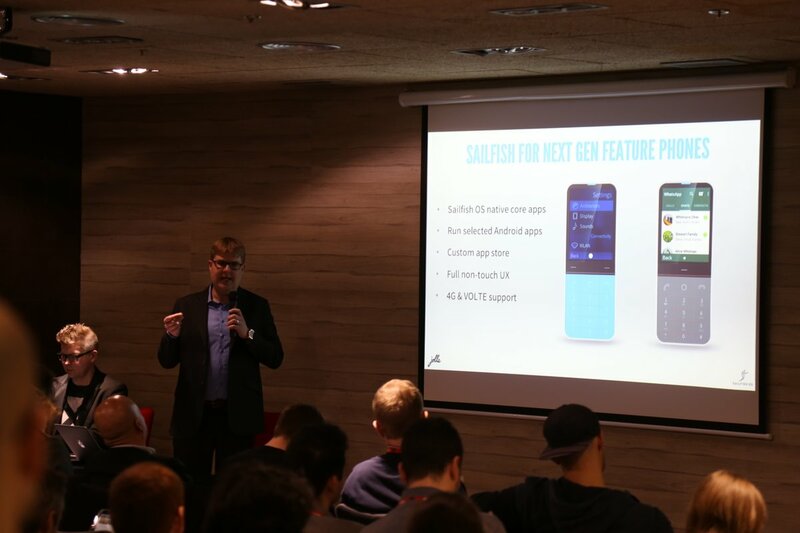 Another software maker that announced serious plans for 4G feature phones is Jolla, with their Sailfish 3 for feature phones capable of running Android apps. HMD using both platforms, KaiOS in Asia and Sailfish OS in Europe, for example, would make sense from a strategic point of view not having all the eggs in one basket, but the company needs to think about feature phone OS fragmentation because right now HMD is using four different operating systems on their feature phones. 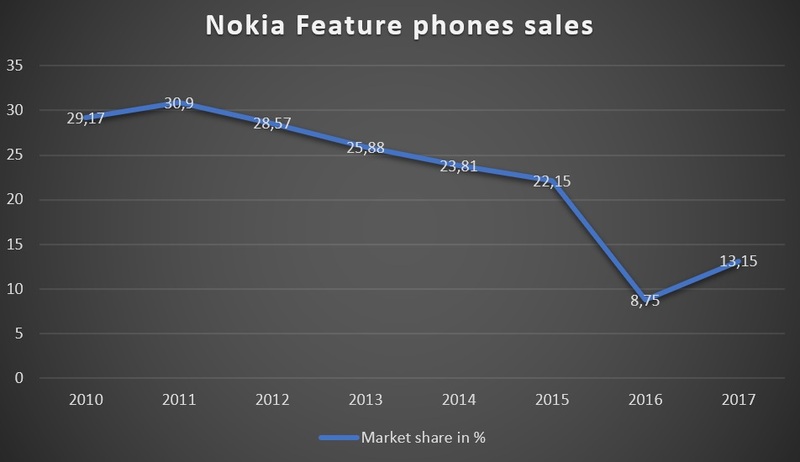 To conclude, feature phones aren’t dead and by becoming much smarter and coming much closer to low end smartphones (while having customers that want feature phones), I cannot see them dying anytime soon. Another factor we have to take into account is Google with Android GO, and how low can partners go with their hardware and Google with software to start eating up the still well-standing feature phone market. While the situation in smartphone markets looks kind of boring at the moment, a lot of disruptions can be expected in the feature phone market. Of course, the complete situation can be changed by one company announcing one product (Apple feature phone, Microsoft Surface Phone, etc. ), so it will be interesting to follow the developments in the mobile industry.